Our eye doctors realize that eye surgery can be an intimidating experience, and we make sure to thoroughly evaluate and get to know each patient before we go forward with laser eye surgery. 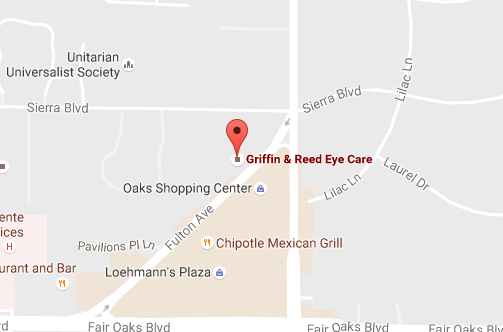 We will address your LASIK fears and determine if you are the right candidate. 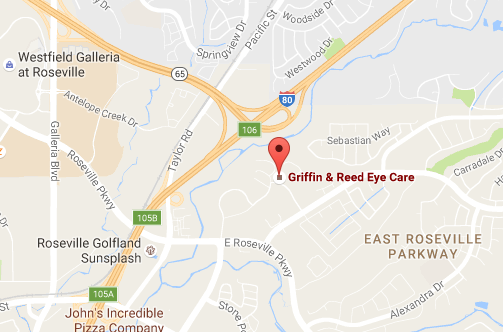 Reed Eye Care serves clients in Roseville, Sacramento and surrounding California areas.